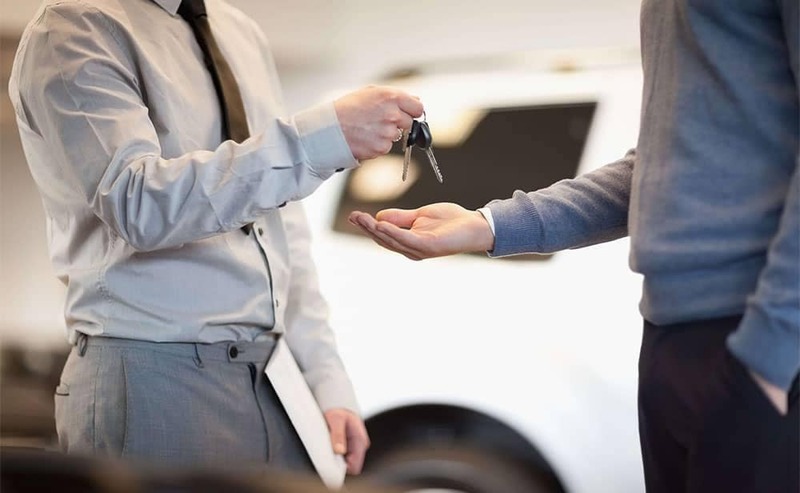 If you live in the Sioux City, Iowa area and have been turned down for a car loan in the past, don’t worry – CarHop will work hard to get you approved and driving, even if you have bad credit! 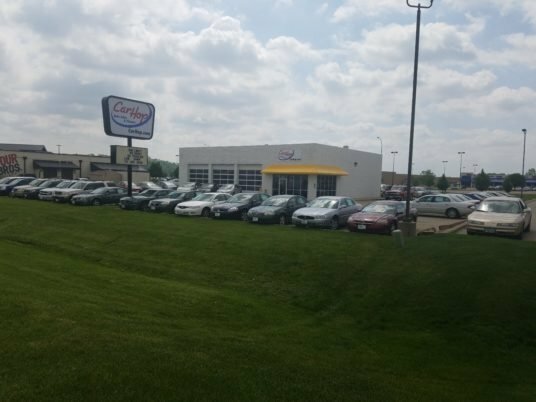 Open since 2012, our team is eager to help you like we’ve helped so many other Sioux City residents get a great used car! 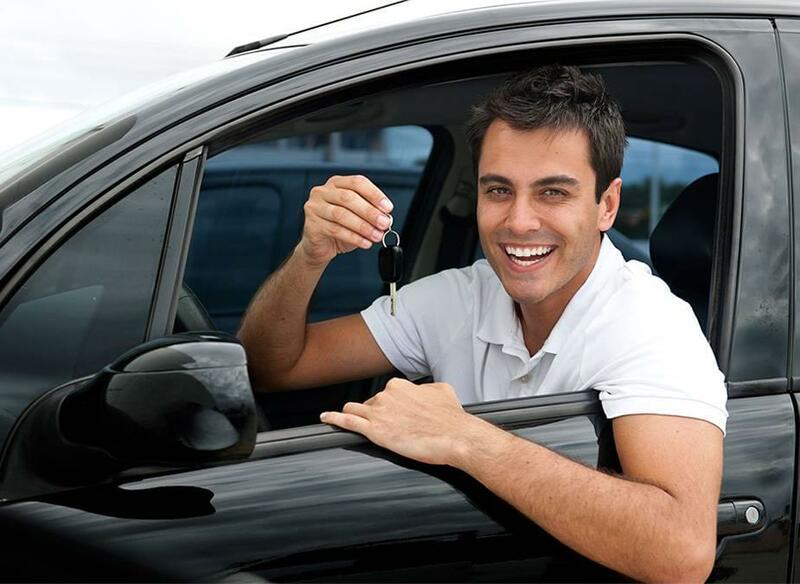 They helped me get a different car even with bad credit. Seth was super helpful throughout the entire process, making sure I understood every bit of information I was given, and getting me into a car I am not only comfortable with in driving off the lot, but happy as well. Thank you Carhop for giving me the vehicle I wanted. Take one look at local public transportation and you’ll quickly start searching for a used car dealer near Sioux City. If you don’t have your own set of wheels, you’ll be stuck with only two options: Sioux City’s bus system or Greyhound. And the closer you look, the more appealing it is to start checking out used cars for sale. The Sioux City Transit System organizes buses across Sioux City, South Sioux City, and North Sioux City. They can take you around the center of town or down towards Sergeant Bluffs when you need to catch a plane from Sioux Gateway. However, routes get patchy as you move away from the city center, and it’s common for even relatively short journeys to include a few transfers. Whether you want to stay out late for a drink or travel across town on a popular holiday, you’ll wish you had your own car instead of a bus pass. You’ll find Greyhound buses operating from the Greater Sioux City Depot at 501 Nebraska St. You can ride the big grey dog from coast to coast and border to border, but buses are never quite as spacious or well-cared for as you’d like. Even if you’re not particular, the problem with Greyhound is that short journeys feel inconvenient since you’re generally left far outside of town and longer journeys become tiresome after numerous rest stops and transfers. Worse yet, ticket prices are often more than people expect. Most people using public transit on a daily basis simply think a car of their own represents too high a cost, but that’s not always the case. 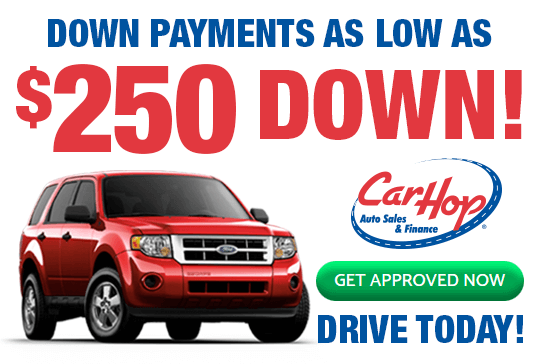 At CarHop, we can help you get access to financing for drivers with no credit or poor credit. We even sweeten the deal with aSatisfaction Guarantee anda great warranty. Contact us today to find out more. *Limited offer. Select vehicles only. $200 down on approved credit at 19.9% APR for 30 months at $41.89 per month per $1,000 financed.